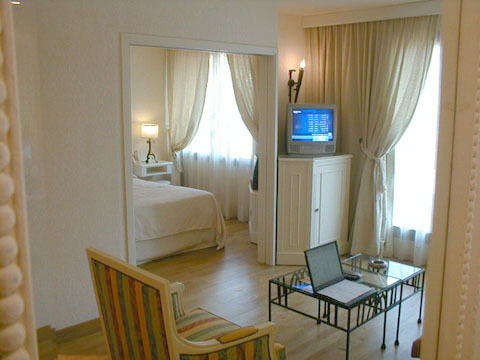 Thames Resort Hotels is the best place to stay in Avignon. Exploring the medieval city will be easy due to residence’s location which is few minutes away walking to the Pope’s Palace and the famous Saint Benezet bridge also known as the Pont d’Avignon. You will enjoy the proximity with all point of interest within the city. 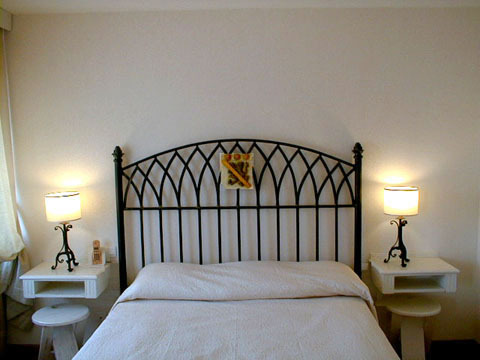 Overlooking Avignon’s medieval ramparts, our confortable apartments will provide you pleasant and restful moment. Discover our rooms on the website and you will find out why all our customers have ranked Thames Resort Hotels the best place to stay on many guides. Feel free to ask our Concierge service tips and good adresses to discover the best tables of guests, exhibitions and event in the region… Let’s make your trip unique ! We are pleased to announce that theguardian.com has ranked us as the “Best place to stay” in Avignon. When should we call you back ? Call us now for rates & availibility !